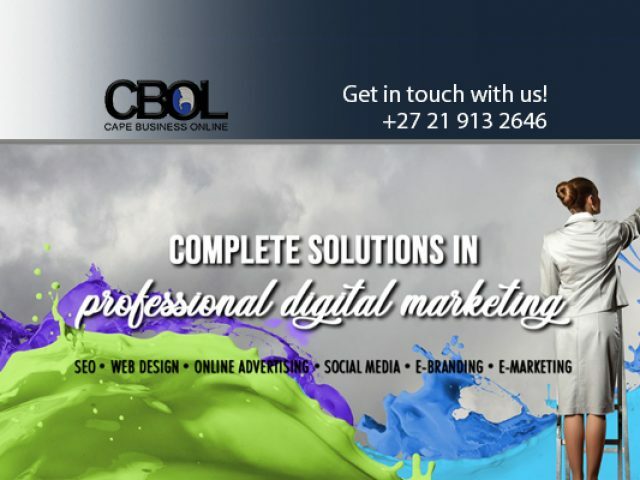 We strive to get your business to the top of online search engine results. 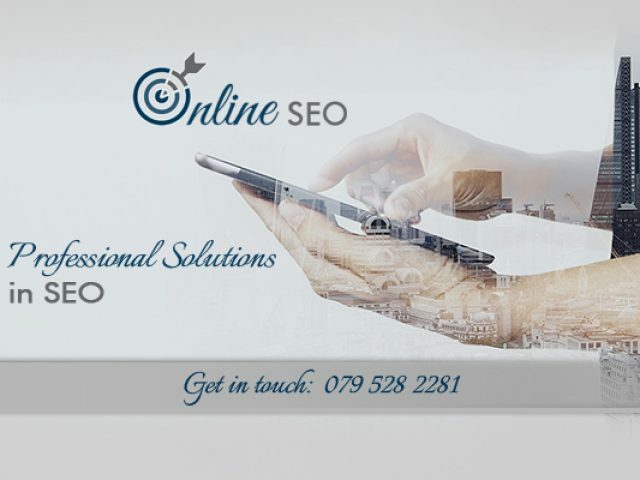 Search Engine Optimisation (SEO) is a marketing strategy that focuses on improving the amount of visibility that your website receives in online search engines. SEO specifically focuses on the natural improvement of various on- and off-site elements to gain more exposure without paying for your increased visibility. 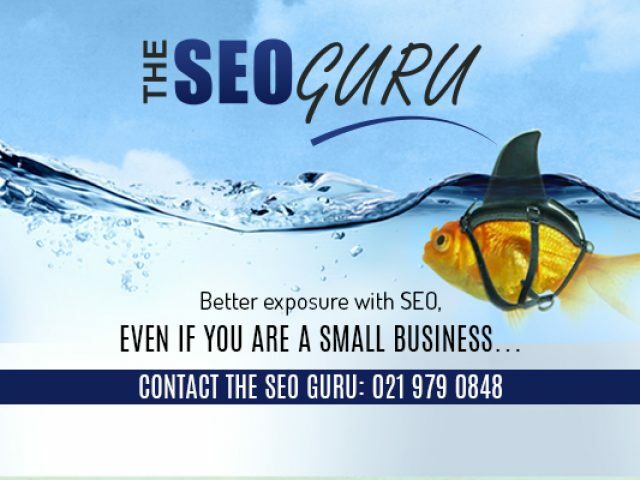 If you think that you need to increase your online presence, making use of the expertSEO services in Blouberg will not let you down. When you take out an SEO-package with a SEO service provider, they will start focusing on and improving various elements of your website to ensure that you are ranked within the top results of a search engine. According to research, if your business is not displayed in the top 5 results, you can lose up to 70% of those potential clients. 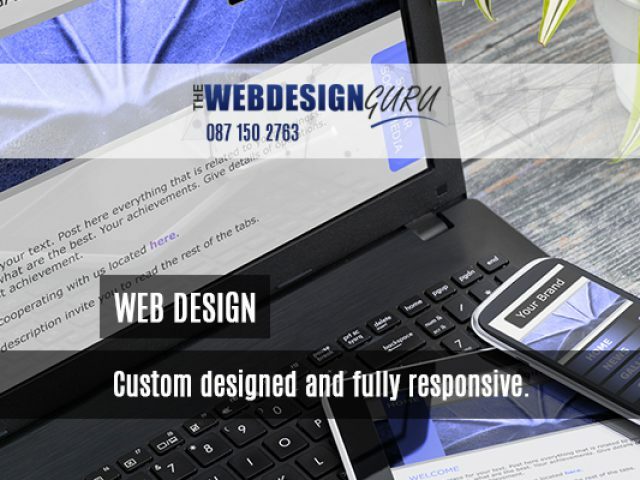 SEO professionals will work on the structure and content of your website. Industry specific keywords will be implemented into the content of your site to make sure that your site is visible when people are searching for your products or services. The SEO services aim to make sure that search engines can fully understand your site, for optimum results. To make sure that your business is ahead of its competition in search engine results, be sure to make use of the expert services available from these service providers.